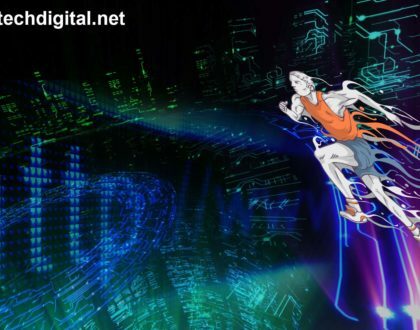 Today there are many ways to earn money, one of them, is developing in the field of Digital Marketing, creating blogs, websites and quality content. Google Adsense is the right platform for those who want to make money with their blog. However, creating these strategies takes time, and a continuous work of SEO (Search Engine Optimization). 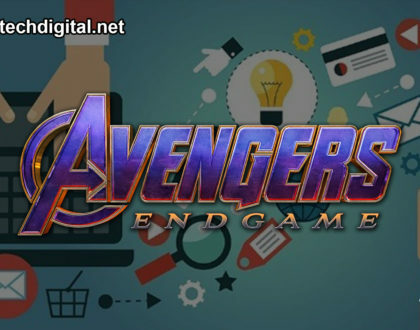 This segment will explain how Google AdSense and your digital business or blog can benefit from this tool. If your passion is writing, reaching people with every word you write with good content generated or by making videos on your Youtube channel, and you get the traffic you wanted from the first day you started, but you visualize that you are not getting income, because Google AdSense is the solution to benefit from the ads. ¡This doesn’t mean you have to abandon your content production! Ads will be just one more way to make money with the blog, and there is still the option of doing both at the same time. ¡Let’s get to the interesting stuff! 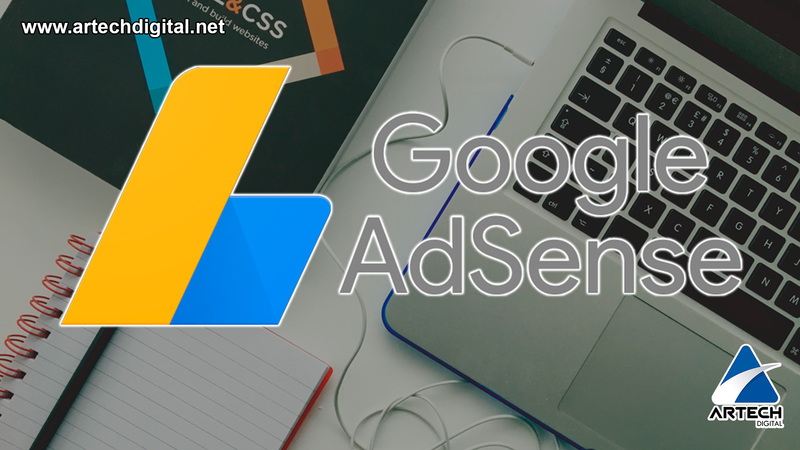 Let’s start first with the basics, to summarize quickly and directly, AdSense is a Google advertising program that allows you to see ads of companies on your blog, as long as they are created in another Google tool, which is Adwords. We have ever entered a website, and we see ads at the top or side of the page. ¿Have you seen them? Well, then, it’s very likely that that blog is part of Google AdSense. To increase your profits with Google AdSense, you need to use the right keywords to attract qualified visitors to your site and, of course, provide quality content for these users to engage. Pay attention to the positioning of the ads on your page; and try to place them in places that are visible to your readers; taking care not to compromise the visitor experience. ¿How do I generate money with Google AdSense? This is where we want to get to, at this point you may be wondering but ¿How do I make money with Google AdSense? Cost per click (CPC): Maybe you’ve heard of this method, others haven’t, in this option you get paid every time someone clicks on an ad that was on display on your page. Cost per thousand impressions (CPM): In this second option, you can earn income according to the number of visitors to the blog. It’s like an ad is printed every time someone accesses your page. 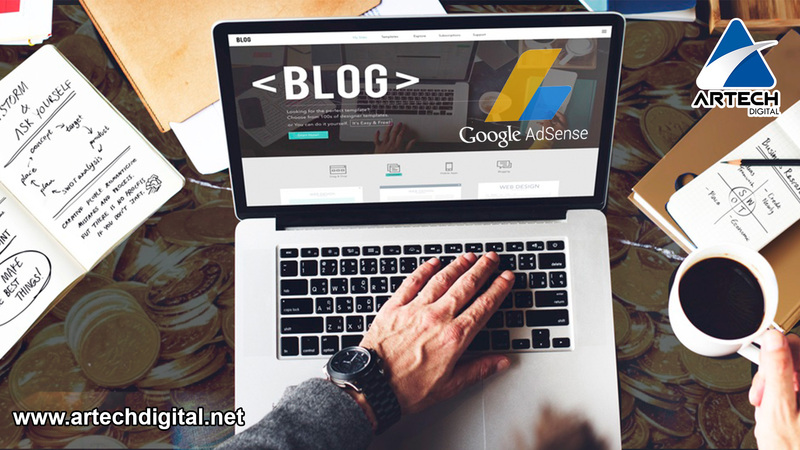 Using Google AdSense brings its advantage; not only because of the income you can get with the ads to your blog; but also because the algorithm used by them allows the ads to be shown according to the interests of your users. You have the power to choose the type of advertising you want; to appear on your website and the place where the ad appears that the tool does everything else. It is important to maintain a good relationship of analysis of conversions into investments within digital marketing. Also called sponsored links, they are the simplest you can place on your blog. They usually consist of a title, which is also a clickable link that leads to the advertiser’s page; one or two lines of text describing the product or service and the address of a website that appears in green. Graphic ads are those banners that can be seen at the top, at the side or at the bottom of the page. In total, there are more than 15 formatting options you can select for your ads; such as horizontal, vertical, landscape and square. They are interactive ads: HTML, gif and video. They usually attract more attention because they demand action from the visitor; but in return, they can compromise your visitor’s experience when they are used excessively. Block of links Each block of links displays a list of relevant topics related to your site’s content. When users click on an item in the list, they are directed to a page of Google ads on that topic. 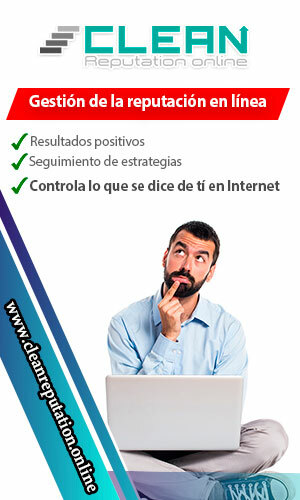 ¿Is AdSense worth working with? 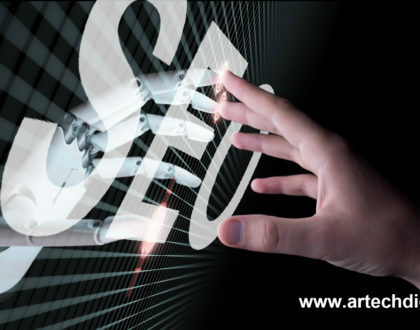 Google AdSense is a viable method to generate both money and more traffic; however, it should be noted that if you are already an AdSence partner you should not abandon the production; of quality content because it is essential for building authority and even to sell products if you want to do post sponsored or work with online sales in the future.